McAdams has enjoyed serving American Asset Corporation (AAC), the Master Developer of Brier Creek, for more than 14 years. McAdams has served not only AAC, but many of the developers of the multi-faceted projects within this PDD. 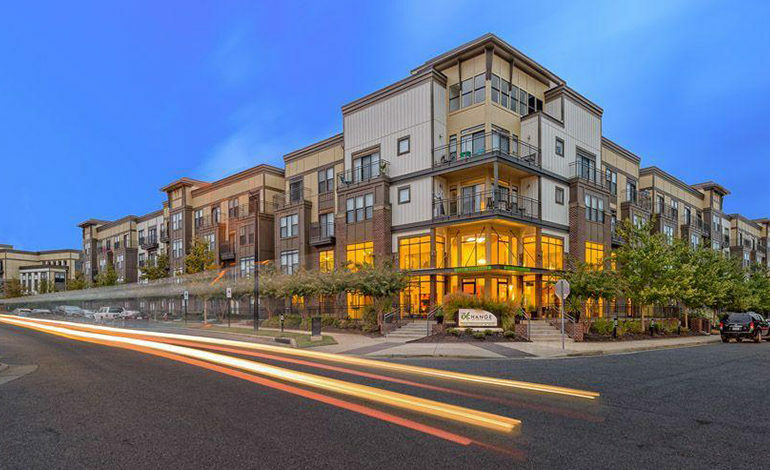 Brier Creek is home to many multi-family projects, a large office complex, numerous hotels, outparcel restaurants and a WakeMed medical office and ambulatory complex, just to name a few. The Brier Creek area is now synonymous with opportunities for living, working and shopping – and is located in western Wake County with easy access to RDU Airport, RTP and the major highways that connect the Raleigh-Durham region. 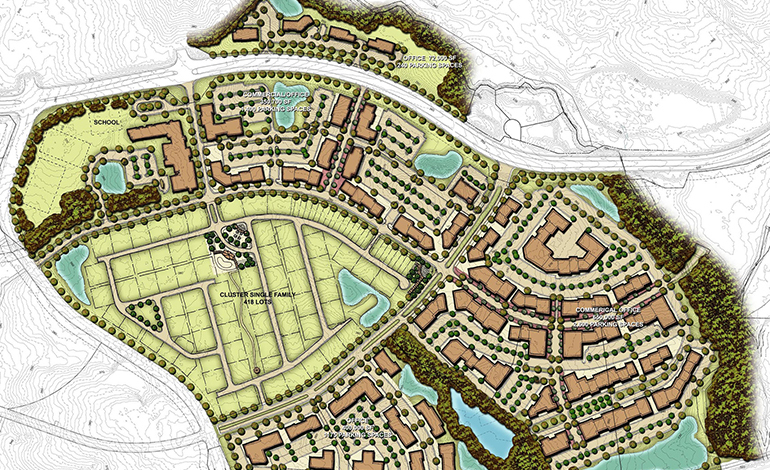 McAdams has served as an extension to the master developer’s office for more than a decade, providing numerous plan approvals and permits for infrastructure construction to facilitate the subdividing of the property for subsequent land sales. Services on these complex land development phased projects have included land planning, rezoning, land surveying, wetland impact permitting, master stormwater permitting and infrastructure civil engineering. The rezoning for this project provided a form-based guidance for how the blocks would develop – creating build-to setback lines, allowable height standards, building frontage requirements and other elements that preceded the current form-based zoning code.